Microsoft launched ML.Net to provide machine learning framework for .Net developers, with the promise of making model training and predictions easy through high-level APIs, along with strong integration of other .Net capabilities. The ML.Net framework was first announced in May 2018 with the beta Version 0.4, while the aim is to provide ways for .Net developers to create models for specific tasks and to run common machine learning models using a cross-platform, open source system. Now, Microsoft has released a refresh of the ML.Net framework, beta version 0.5 with support for TensorFlow model scoring, which capability will enable .Net developers to use existing model from Google’s TensorFlow deep learning toolkit in ML.Net experiments. The ML.Net framework version 0.5 also brings support for TensorFlow Transform class, which adds existing TensorFlow model and bring the scores from that model into ML.Net. And the TensorFlow scoring do not require any working knowledge of TensorFlow internal details, as the transform class is based on TensorFlowSharp .Net bindings. 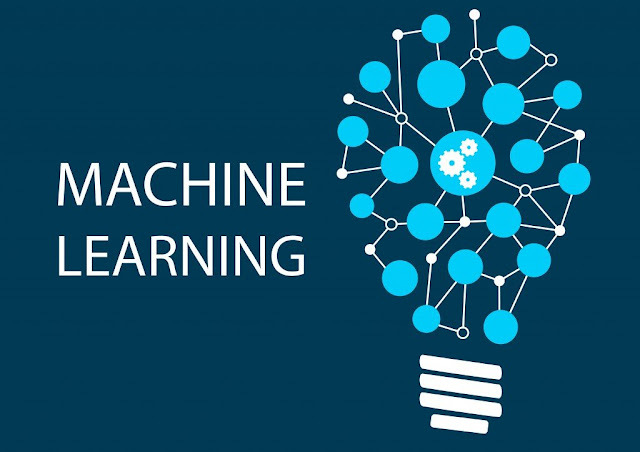 Albeit, the initial release of ML.Net included only two basic machine learning tasks, classification and regression, which are useful for categorizing data such as email segmentation or to perform analysis on numerical data like pricing trends, respectively. Microsoft plans to enable the identification of expected inputs and outputs for TensorFlow models with future releases. But for now, it has recommended that developers should use the TensorFlow APIs to explore the models. The long term plan, however is the deprecation of the current “pipeline” API, as Microsoft tags it, and the replacement with an easier to use API.